Dedicated, hard-working safety managers drive the setup of airline and airports' aviation safety management systems (SMS). These safety managers are often left to decipher ambiguous requirements that are open to multiple interpretations. This comes into play especially when upper management wants to "pencil-whip" an aviation SMS and merely check the boxes. Most safety managers are not content to merely "check the box." They have integrity and want to do the right thing. After all, each of us wants to do the best job we can. 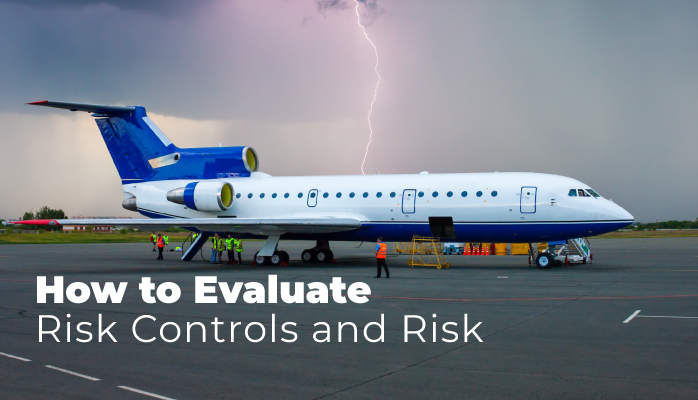 Fact: In most countries, aviation service providers must implement formal aviation safety management systems (SMS). 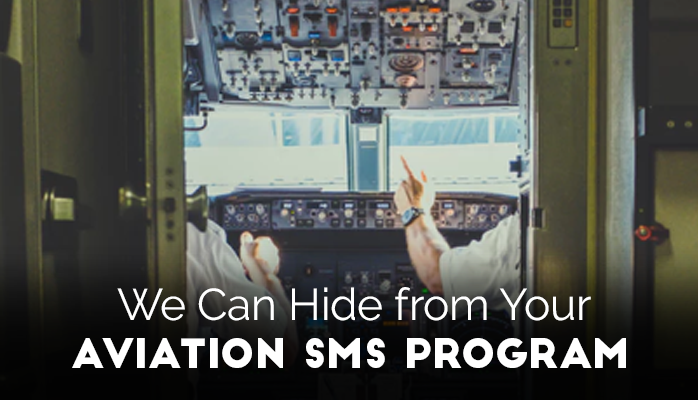 Fact: Most aviation safety managers tasked to implement SMS programs have primary duties outside the safety program. Their day jobs may be as pilots, airfield maintenance engineers, etc. Fact: Most safety managers are lower in the organizational chart than department heads accustomed to doing business "the way we've always done it." 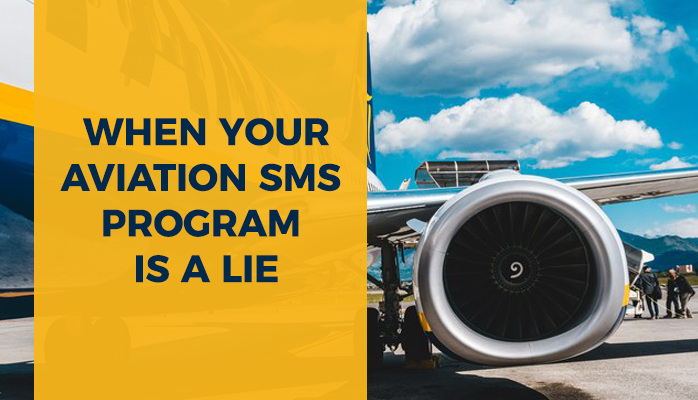 Most aviation service providers are lying regarding their aviation SMS implementations. What? We just spent tens of thousand dollars on aviation safety management system (SMS) implementation consultants and we don't have an SMS implementation? Everyone at your organization must be on-board the SMS train, otherwise, you will continue to receive findings whenever the SMS auditor visits your organization. 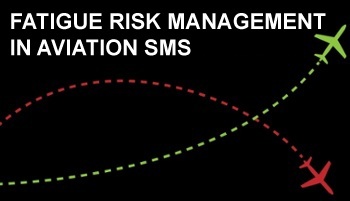 Aviation SMS Implementations Have Risk! 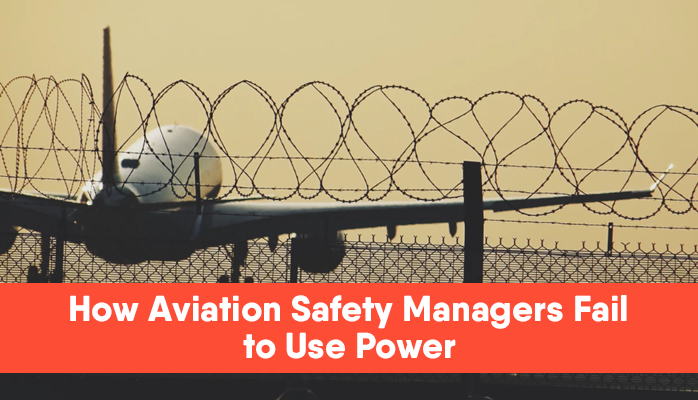 Imagine you are the pilot recently assigned the "extra" task of being the safety manager of an existing aviation safety management system (SMS). Or perhaps you are the safety manager who has worked hard for years and your SMS is running very smoothly. Now what? 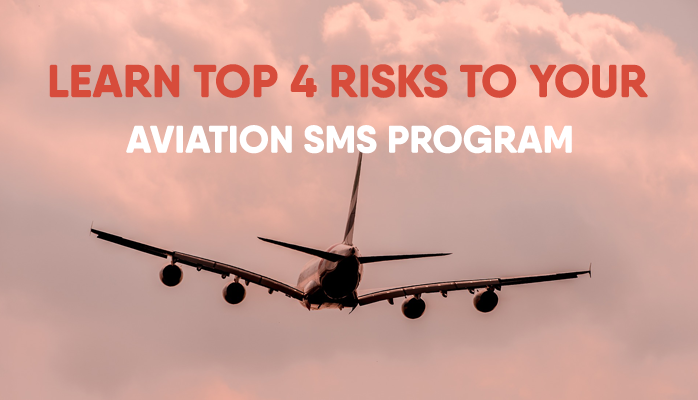 Every aviation SMS implementation has a risk, just as any other project at your company. 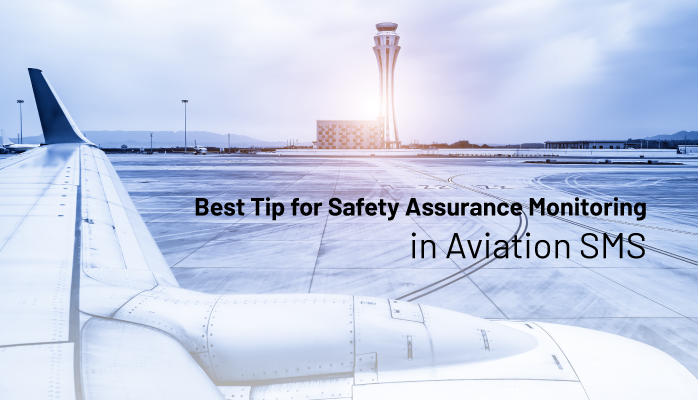 Aviation safety management systems are formal, structured methodologies for managing aviation safety programs. 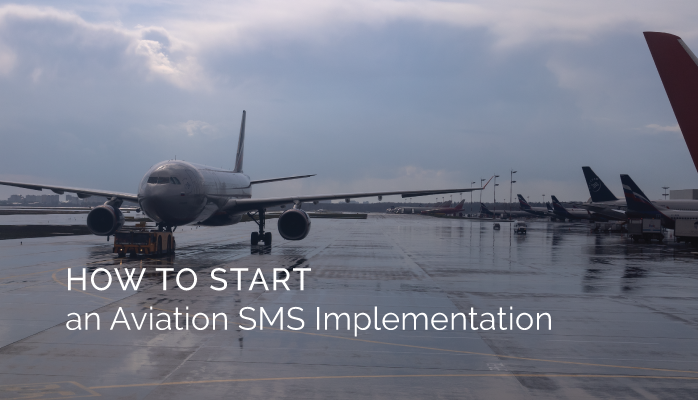 ICAO mandated that most aviation service providers implement SMS programs in 2006. 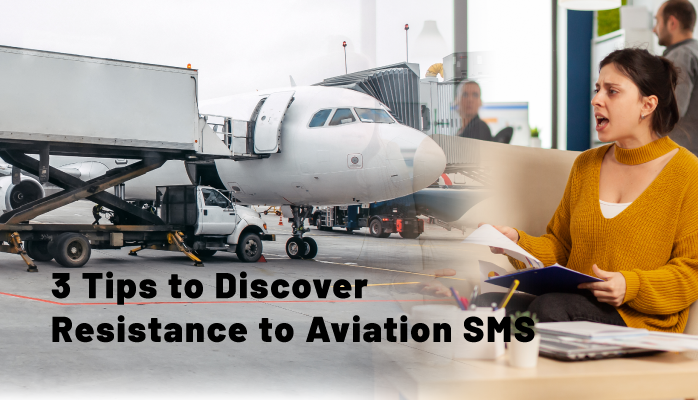 There are guidelines as to aviation SMS requirements that most SMS professionals are familiar with, notably Document 9859. Doc 9859 nicely outlines what is an SMS program and breaks out the requirements into pillars, most commonly called the four pillars. Been replaced due to poor performance. Regardless, new safety managers have a very tough task. Most aviation service providers only have the budget for one safety manager; therefore, when one suddenly leaves the company, a huge vacuum exists.